The client is a reputed transportation service provider for public sectors, their vehicles were mainly used to transport the publics from one location to another and they have huge location based reach. The client’s business requirement was an innovative GPS vehicle tracking solution with specialized features to monitor the driver behaviour effectively in real-time. In case of any issues on their bus journey (like breakdown); alert notification should be triggered to the fleet manager so that he can take immediate action. Trinetra understood their business need and helped the client with tracking and getting real time bus arrival status. Trinetra calculates the approximate time required for the bus to reach the stop which involves the live traffic analysis and various other parameters like Geozone, Route management. Thus, the commuters can be aware of the waiting time for their respective buses. Trinetra provides the powerful GPS vehicle tracking system along with exception based Geozone solution to the transport industry where they can easily identify the IN /OUT of the buses within the pre-defined location (bus stops) with timestamp. Vehicles route can be pre-defined to the drivers. 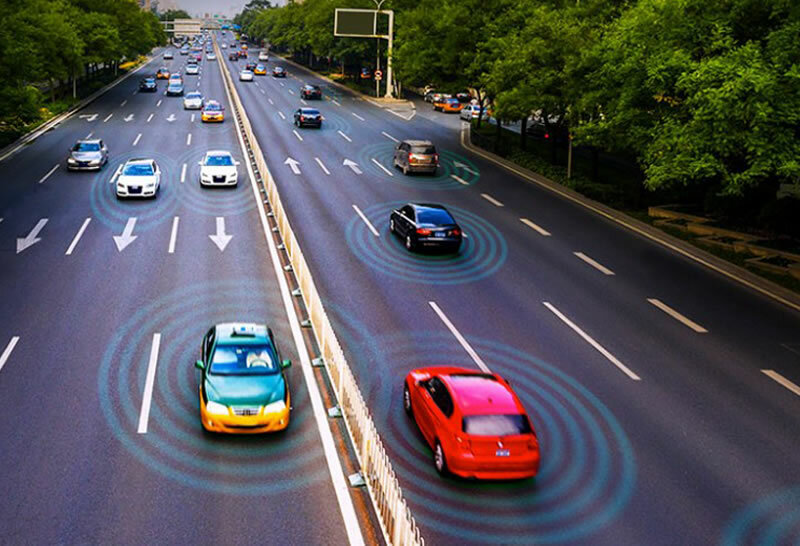 So the client can monitor vehicle movement along with the route set with the details of when the vehicle would reach the next stop and its current status, vehicle’s delay timing will also be notified to the client. Trinetra provides fleet maintenance module to get the consolidated information on status of each vehicle which includes information about maintenance, service, history of service and authorized person assigned to the vehicle. Trinetra provides mobile passenger application for the passengers to be aware of their journey and bus arrival details. Fleet managers can view the vehicle usage in real-time and much more. Alerts will be triggered automatically through email or SMS for violations. With Trinetra installed on their vehicles, the company can now monitor the current position of a single vehicle, position of an entire fleet of vehicle, pre-defined route information of the vehicle over a period of time and all events that occurred during a particular trip on street level digital maps. The client is a reputed transportation service provider for private sectors, their vehicles were mainly used to transport the passengers from one location to another and they have huge location based reach. The client wanted an application to monitor their fleet vehicles as they need to streamline their process in terms of timely adherence. They must be able to track the real-time position of the bus, manage the route along with estimated time of arrival. In case of any issues on their bus journey (like breakdown); alert notification should be triggered to the fleet manager so that they can take immediate action. Trinetra understood their business need and helped the client with tracking and getting real time bus arrival status. Trinetra calculates the approximate time required for the bus to reach the stop which involves the live traffic update and various other parameters like Geozone, Route management. Thus, the commuters can be aware of the waiting time for their respective buses. Vehicle route can be pre-defined to the drivers. So the client can monitor vehicle movement along with the route set with the details of when the vehicle would reach the next stop and its current status, vehicle’s delay timing will also be notified to the client. Trinetra provides fleet maintenance module to get the consolidated information on status of each vehicle which includes information about maintenance, service, history of service and authorized person assigned to the vehicle. 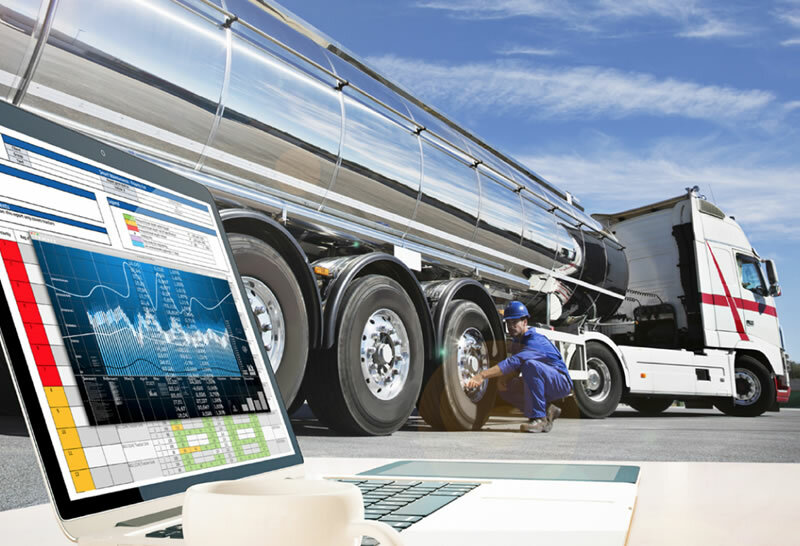 Apart from vehicle tracking and maintenance reports offered them with number of associated reports that can be generated and scheduled to the stake holders to keep them updated. Trinetra provides mobile passenger application for the passengers to be aware of their journey and bus arrival details. Fleet managers can view the vehicle usage in real-time and much more. Alerts will be triggered automatically through email or SMS for violations.